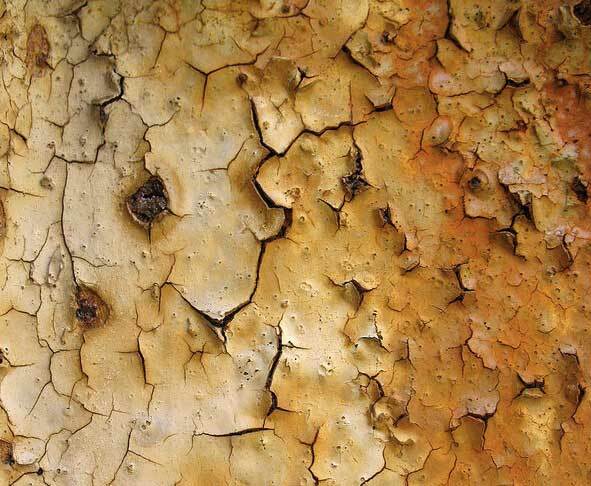 Whether you work in web-design, graphic design, you’re a Photoshop Artist or just passionate about photography, we all know that at one point we need some special textures, and in this case, we’re talking about rusted textures. A texture of rust is often very artistic and full of interesting effects that can produce rich colors and forms on different surfaces. 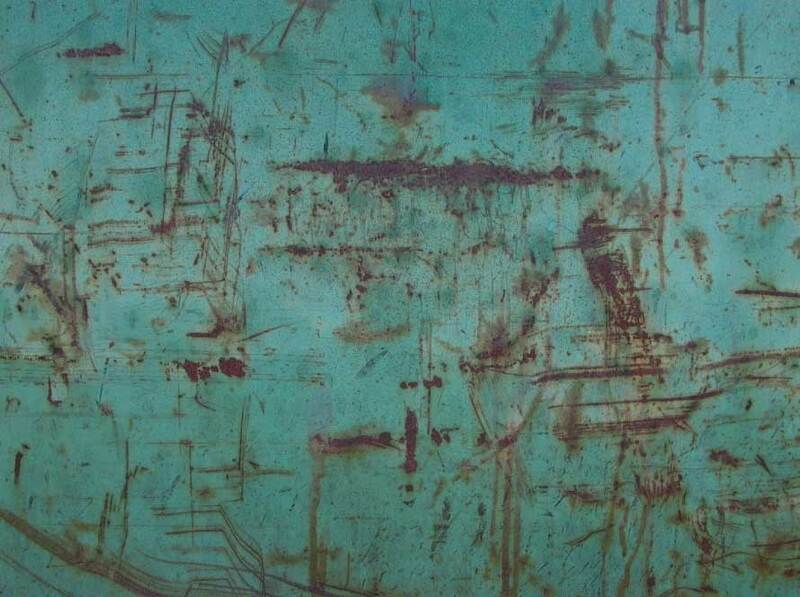 We can enrich some works with a rusted texture, especially if it’s something related to metal. A rusty texture offers not only an interesting look, but it is also an inspirational artwork in itself and an extremely reliable way to add a 3D effect to your artwork. Rust offers a certain profundity and depth, perfect irregularities, and an image made of irregular and dynamic shapes that can greatly enhance the look of your work, whether you are working on a website background, a landing page, a poster or a photo collage. 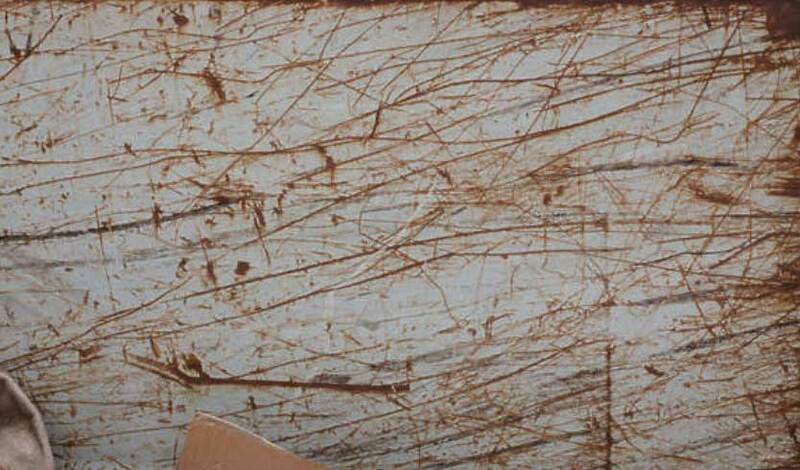 Generally, textured surfaces are an excellent solution to enrich any graphic design project, especially when it comes to rusty surfaces. You will find a lot of textures in many magazines and graphic design sites, precisely because they are highly appreciated and are used to get an immediate impact of some works. 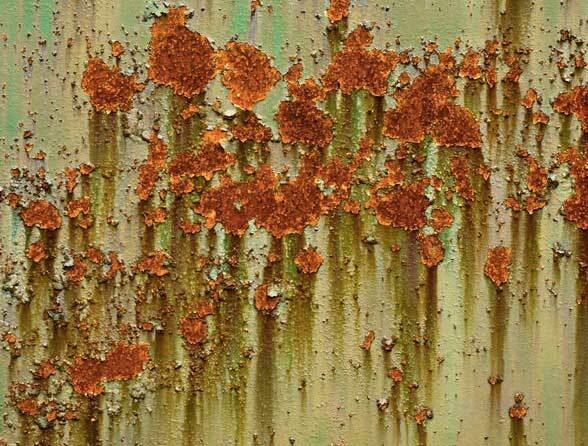 This article will show you a list of rusty metal textures that can be a source of inspiration for your work. 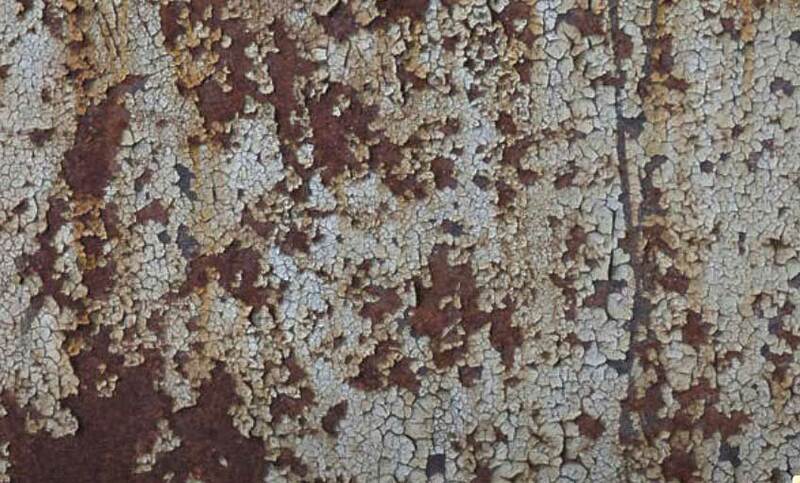 The list of 25 rust textures we’ve compiled will look great on any of your works. Most of them show signs of dirt, scratches or cracks, but these are the effects that make them so appealing. 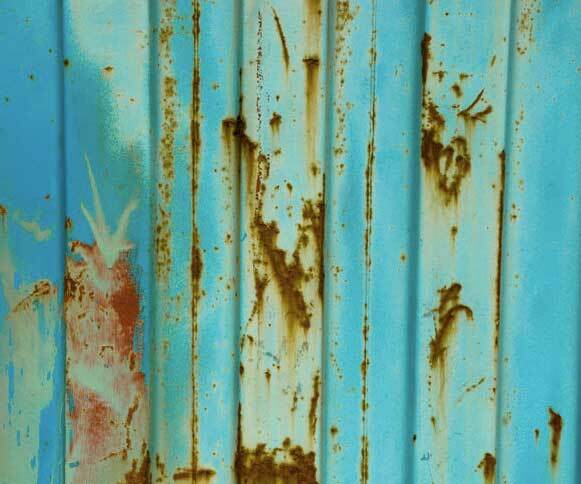 So, we hope this article will inspire you to use some rusted textures in your work, regardless if you are a web designer or a graphic artist. They’re suitable for a number of uses and they’re always appealing. 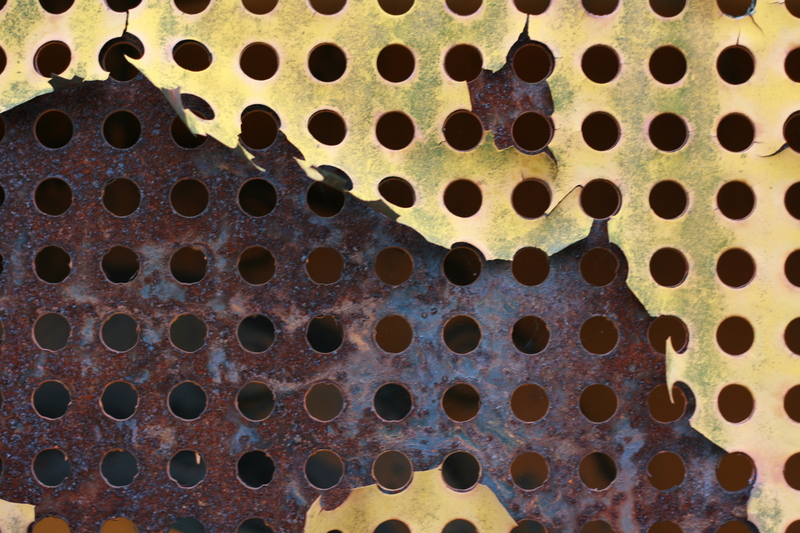 This rusted texture presents itself in small tornado shapes and it’s perfect for any design or web design works. Rusty texture is a more simple one and can be used both in color or desaturated. Another great rusted texture is this one which presents a lot of scratches. This offers a personalized effect, thus being great for many uses such as backgrounds for any posters or websites or any marketing videos. It can be used both in color or desaturated. This texture makes you think about summer in a way. 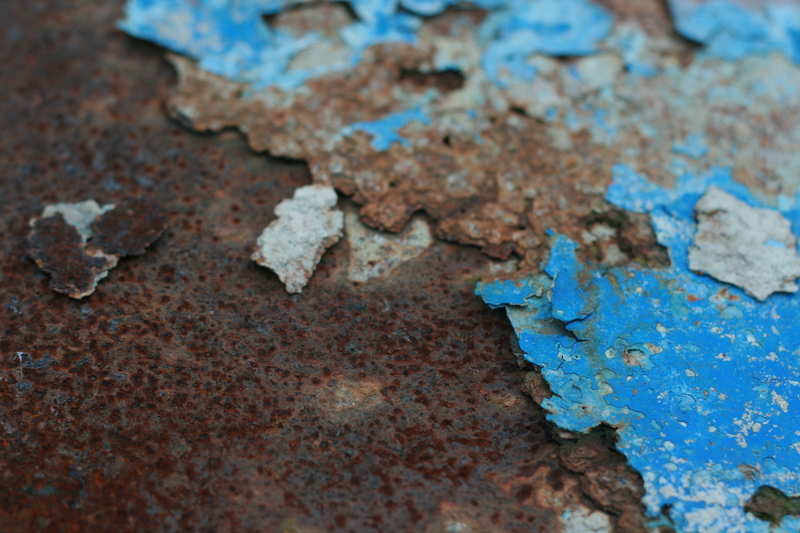 Maybe because of the blueish paint which rusted in time. It can easily be used in summer or seaside related works. This texture has a more heavy effect on the eyes. 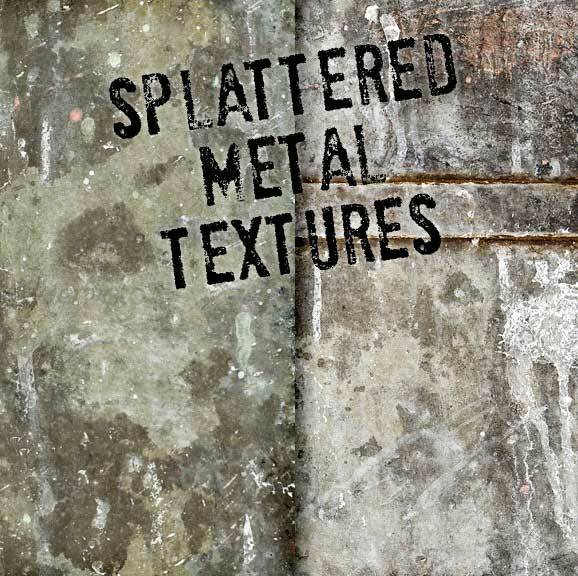 These splattered rusted metal textures are perfect for grungy and industrial surfaces. You can find them seamlessly and can use them for any marketing materials, posters, or graphic design. This rusty texture has some very attractive irregular lines which make it seem like a map with separating country borders. It can be used both in color, as it is, or desaturated. 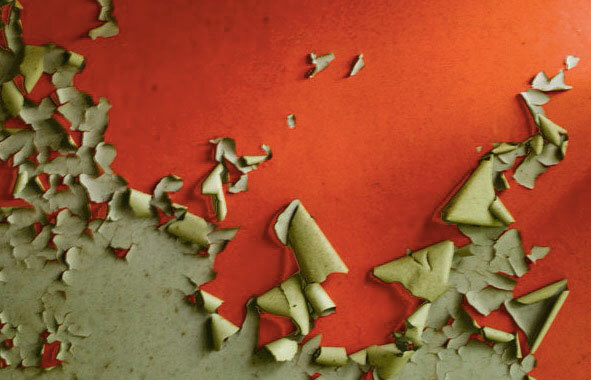 This texture has some attractive shades of orange, offers a degraded look and it can be used in many marketing materials. 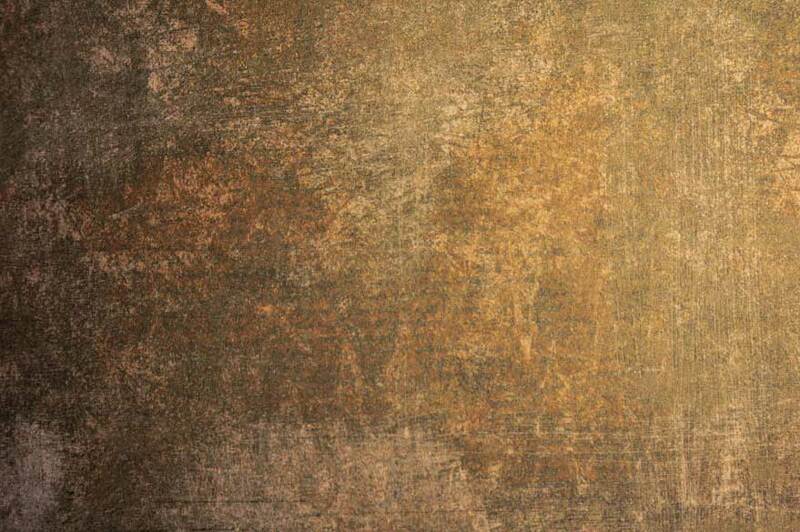 Another great high quality rusted texture which you can use in multiple works. 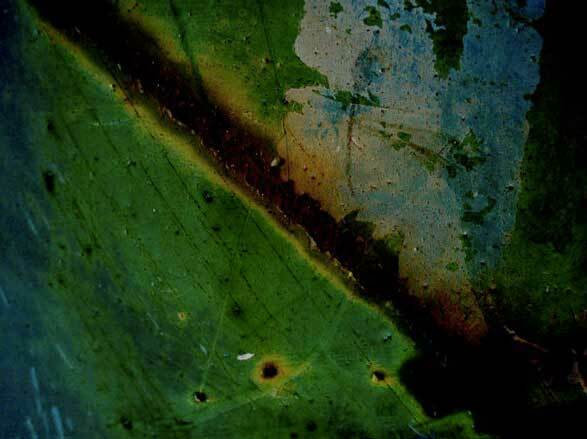 This rusted texture is an artwork itself and has some interesting shades of rusted orange, beige, light brown, and light green, all superbly and naturally mixed up. You surely can use it for any web design related works, in graphic design or simply as a paint in your house. 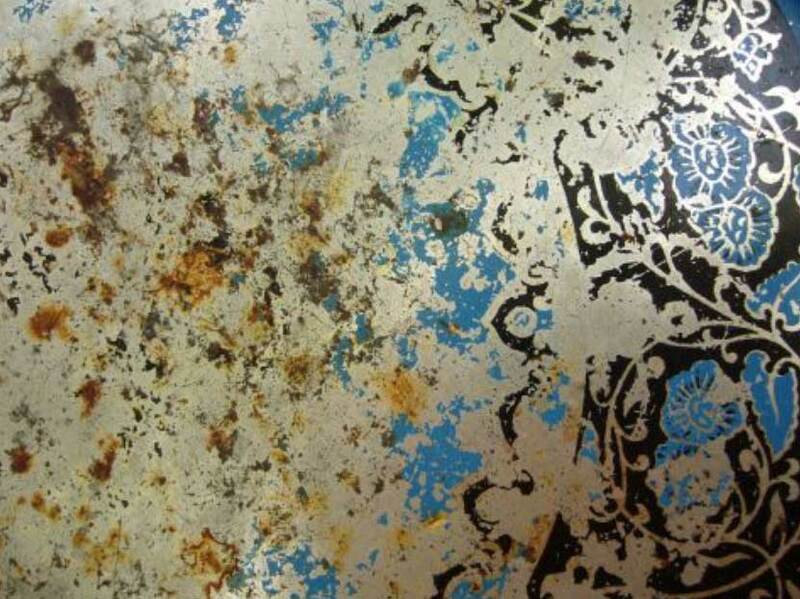 This is a light rusted decorated panel which has some interesting colors. 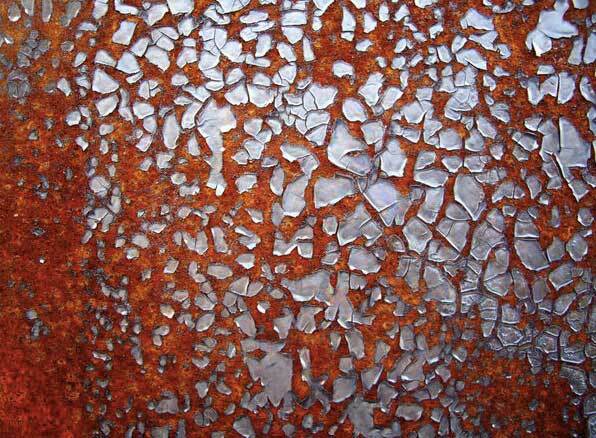 This texture is another example of a beautifully and naturally rusting process. 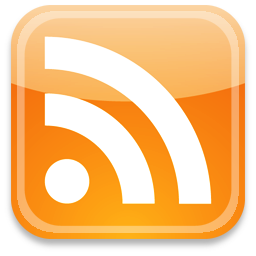 It looks like an artwork already and can be used in many ways to enrich your works. 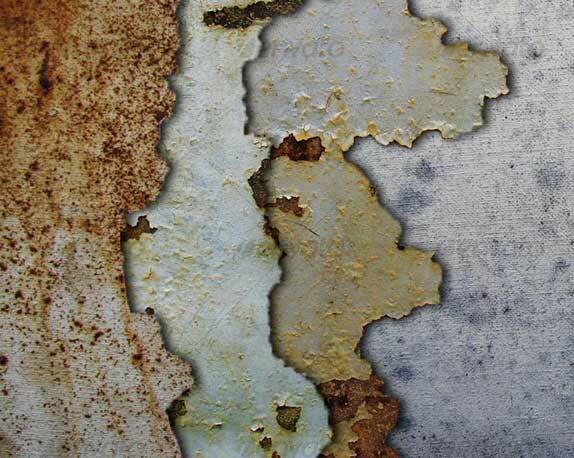 This rusted panel texture has a peeled effect which is great for any design or graphic project. The clean grey metal beneath slowly resurfaces while the red paint slowly but beautifully decays. 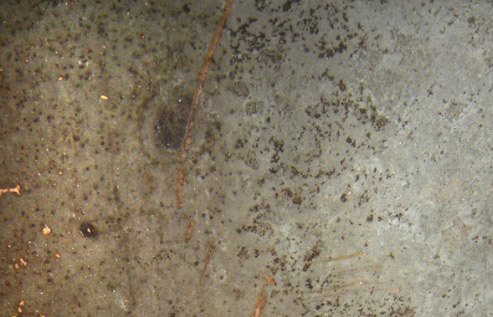 This texture offers a mat and still background suitable for any posters, or website backgrounds. It can easily be used also in a desaturated way, providing the perfect layout for any text or dynamic effects. 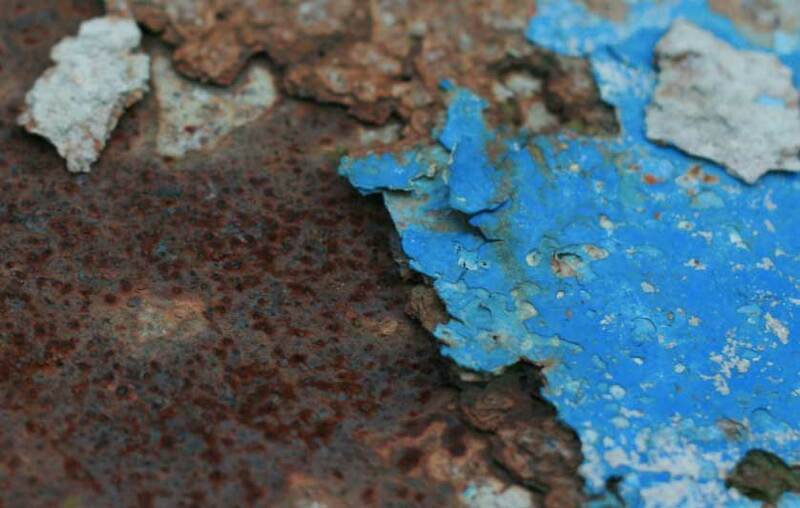 This is another rusted textures that makes you think about the seaside. 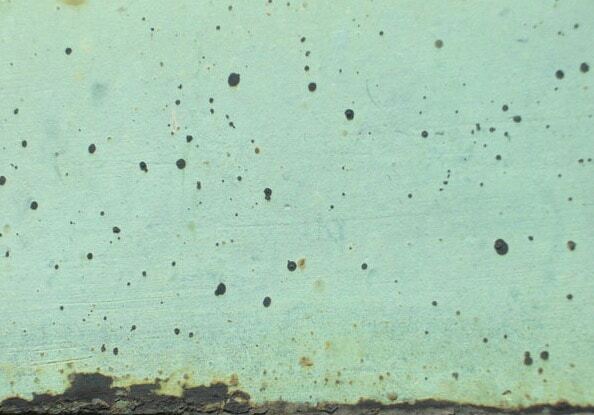 You can already see this texture on an old ice cream truck. The blue color is partially faded offering attractive shades. You can easily think this is a picture of a dry land but it’s not. 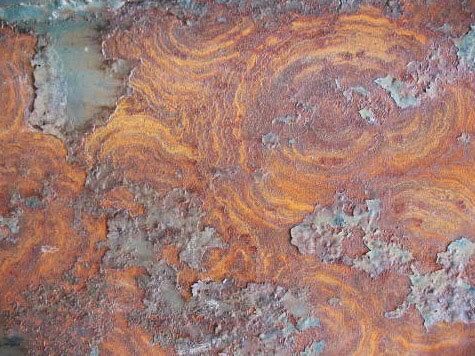 It’s a rusted metal panel with very interesting earthly shades. The paint started to peel exactly the same way a dry land looks like. This rusted panel offers an interesting contrast effect. 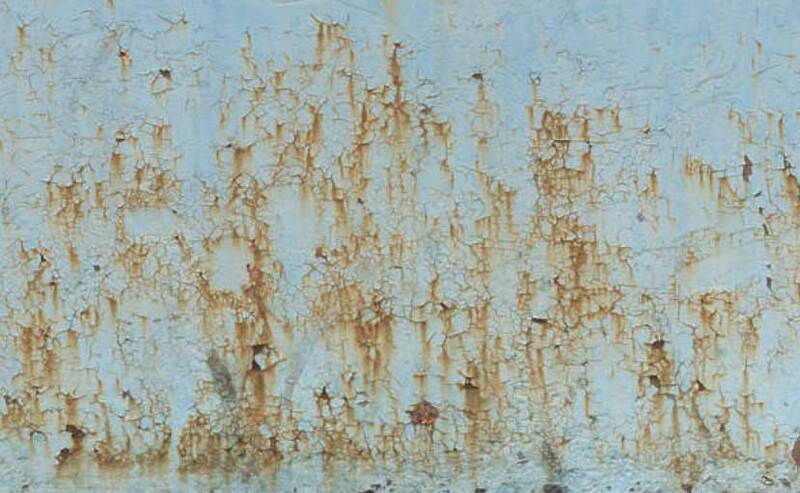 The rust appeared in a red-orange shade while the paint is slowly fading away. 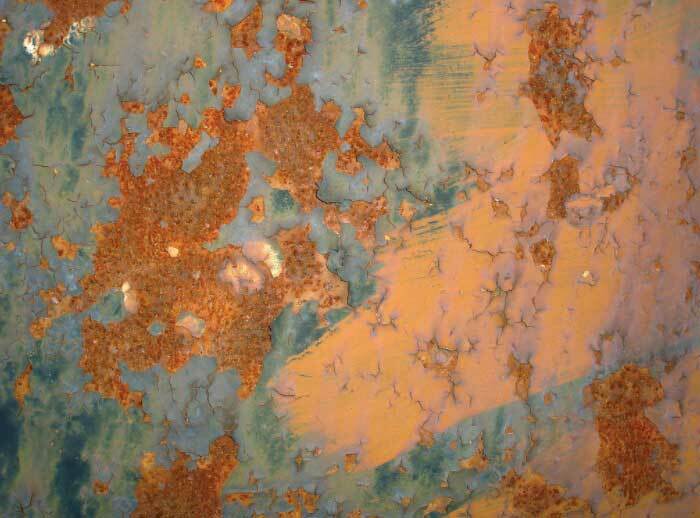 This is another example of a rusted texture ready for any artwork project. It can easily be used as a background for any project and marketing materials, and also on websites. 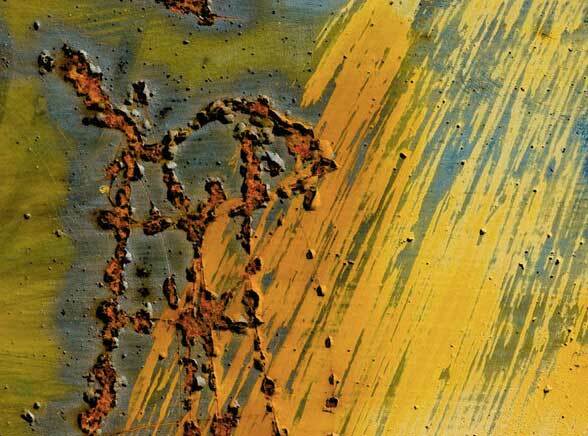 Simple and attractive, this rusted texture offers a neat image of rusted drops. This is another interesting scratching effect on a green paint. Download it for free! 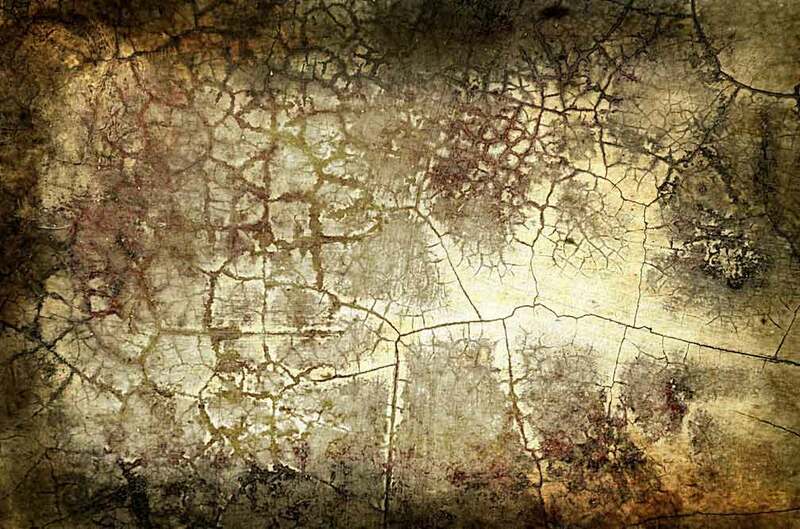 Take a look at this texture with great visual effects. The red paint is massively peeled and uncovers the light colored metal underneath. This panel is another example of great natural colors. 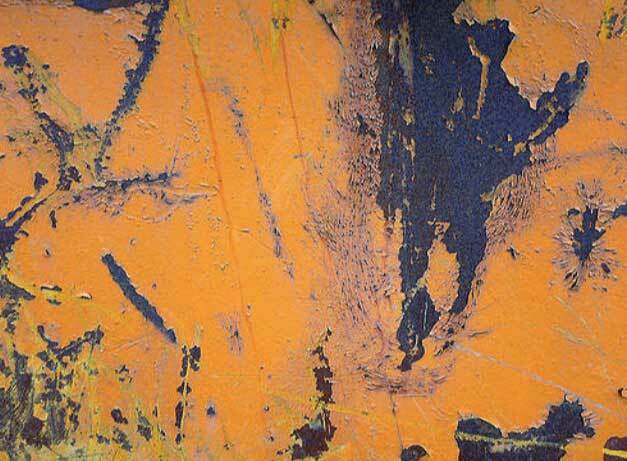 It has blue, light blue, green, turquoise, brown, yellow shades and also some scratches that complete the effect. 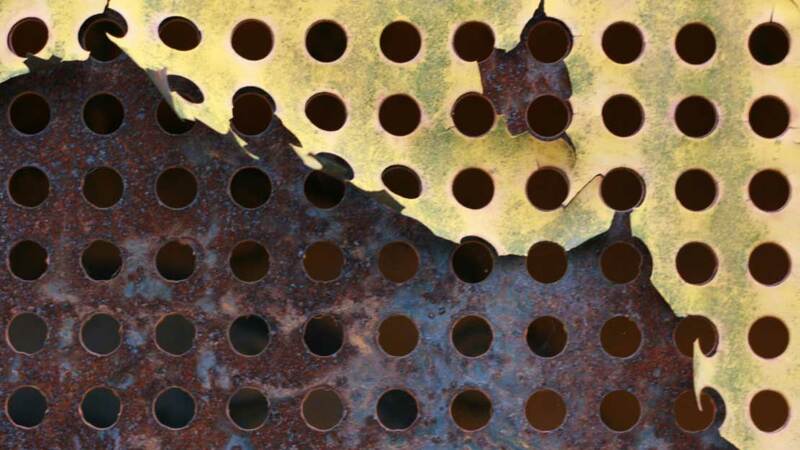 Here’s a great perforated rusted panel which can be used in any graphics work. 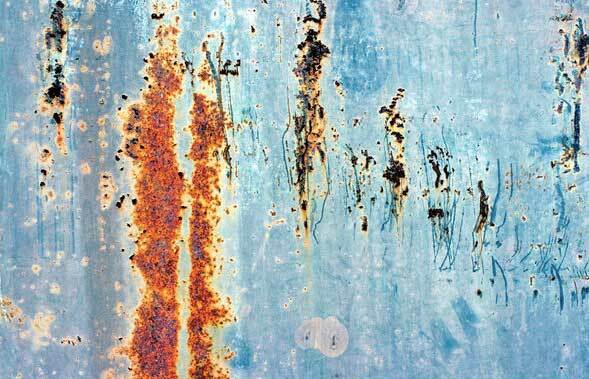 Here is another beautifully rusted panel with blue paint peeled. 130+ New Free Hi-Res Textures and Backgrounds You MUST Have!